ENVIRONMENT – If we can’t recycle it, why not turn waste plastic into fuel? Could this be used for fuel? At a meeting last year, federal and state environment ministers endorsed an ambitious target to make all Australian packaging recyclable, compostable or reusable by 2025. But the ministers also showed support for processes to turn our waste into energy, although they did not specifically discuss plastic waste as an energy source. We need to expand our range of options for keeping this plastic waste out of landfills. 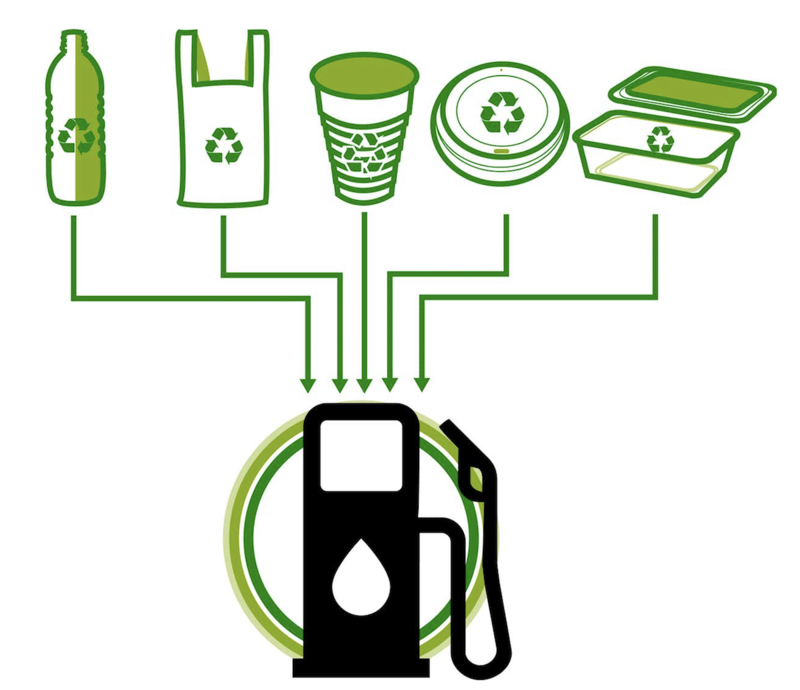 One potential approach is “plastic to energy,” which unlocks the chemical energy stored in waste plastic and uses it to create fuel. Gasification involves heating the waste plastic with air or steam, to produce a valuable industrial gas mixture called “synthesis gas”, or syngas. This can then be used to produce diesel and petrol, or burned directly in boilers to generate electricity. Can we embrace plastic to waste? Muxina Konarova is an Advanced Queensland Research Fellow at The University of Queensland. This article was first published in The Conversation on May 18, 2018 and is republished under a Creative Commons license. Read the original article. In view of the renewed interest in Kamloops in banning single-use plastics, and seeing the retweet of an article about plastic being three times cheaper than wood for powering factories in Asia, I thought the Conversation story would be of interest. In my view, we need to pay more attention to the potential for using gasification and pyrolysis to cleanly create energy from disposable materials. 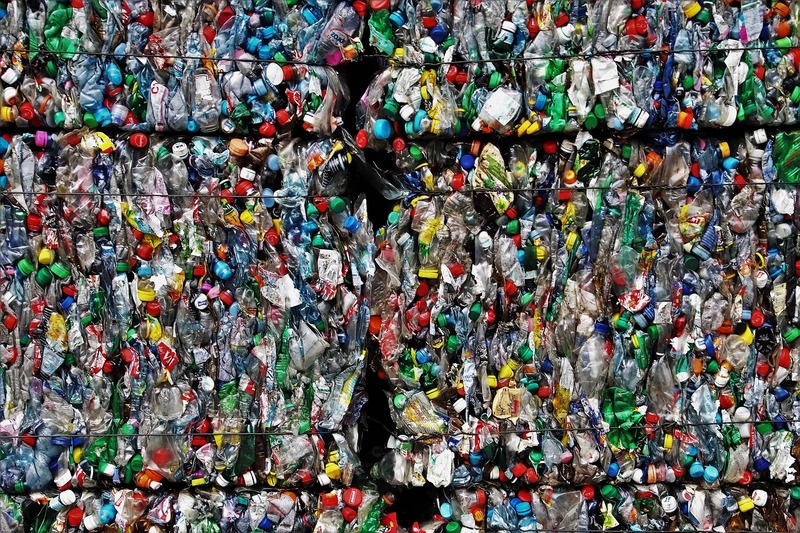 6 Comments on ENVIRONMENT – If we can’t recycle it, why not turn waste plastic into fuel? Why not refuse to allow plastics to be produced if they can’t be recycled. I think industry would figure out a way to recycle if it was the only option. There are very few plastice that can’t be recycled.It’s all a matter of profit.Check out the article I mention in mty previous comment on “Plastic to oil “This is not the whole answer but it may be a start.Also there is a company in Kelowna that can use virtually all plastic to produce benches and planks. The city of Kamloops use these benches in riverside pk. Gasification and pyrolysis do return some of the plastics into usable fuel.This may be better than putting it in the landfill but there are still waste products (what they are I do not know ) that have to be disposed of.While some of the toxic volatiles in the plastics are eliminated, some are not..It makes me think that plastic that is in an anarobic landfill may be just as sequestered as carbon in unburned wood is.The plastic in landfills does not break down for a very long time.and as such may have very little impact on any environment for many hundreds of years,Maybe we can find a safe replacement by then .Don’t forget that burning any carbon based fuel will release that carbon into the atmosphere and cannot be considered carbon neutral.This ia a falicy perpetrated on the public by vested interests. The product of gasification (Syngas ) is burned in ICE engines and does contribute to the carbon ffotprint just as any fossil fuel does. Taking some of the money used to prop up the oil and gas industry and use it for serious research into “turning the tide” against pollution in general and against plastic pollution in particular would seem to make much sense. And related, by some accounts the liability for cleaning up decommissioned oil and gas wells is many times multiple the actual amount of money set aside by the industry. Burning plastic creates toxic volatile compounds, some of which can travel in the atmosphere hundreds of miles, which is why Inuit women’s breast milk has high levels of such compounds as hexachlorobenzene, listed by WHO as one of the world’s 10 most toxic pollutants. Basic science tells us that matter does not disappear–it is merely transformed. Further, once an incinerator is built, a need for a continuous supply of waste is generated. If our species and many others are to survive, we need to radically change our ways, which includes not manufacturing unrecyclable and non-reusable plastics. There’s a big difference between an incinerator and a gasifier, is there not? ie. with a gasifier there is no combustion.